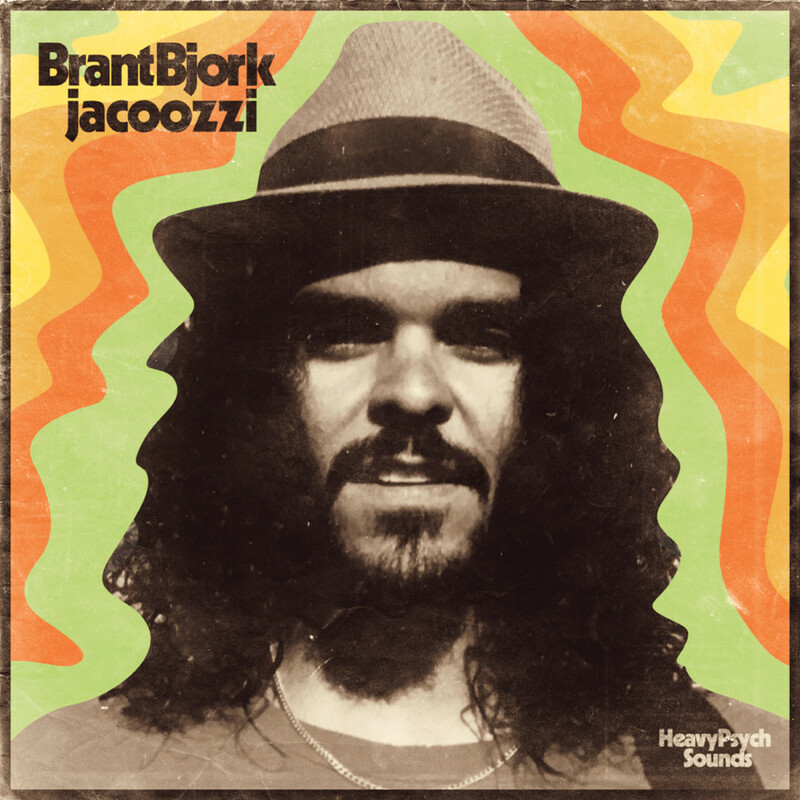 Since he signed on Heavy Psych Sounds, Brant Bjork pleases us regularly. 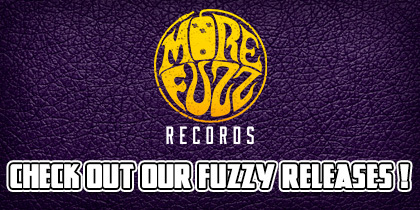 Be it with roaring new albums or repress from good ol‘ classics. This time it’s kinda a bit of both, Jacoozzi has been recorded 9 years ago but it’s the first time this music is released and pressed on record. At that time, Brant wanted to record a solo album but wasn’t so happy with it, he then decided to use the recording session to jam instead, not planning to release it. But here it is, some of the songs and jams from these recording sessions have now been encapsulated and will be released as Jacoozzi on April 5th. Don’t expect too much of Brant’s new sound he’s been doing lately with the Low Desert Punk Band and Sean Wheeler. On this record, back to the roots, to a laid-back Brant Bjork signature style, groovy and chill as hell. What you’ll get here is the classic Brant smoothly fuzzy warm sound! Jalamanta old school style. The kind of vibe that get you nodding and stomping your foot while the melody takes your thoughts drifting high. You’ll soon feel so good, relaxed and smiling as your mind gets number. This album is filled with fluid and warm gems of Brother Brant’s instrumental jams that will make you feel enveloped in a comfortable blanket of sound. The album starts with an ethereal relaxed song before kicking a bit more with some of Brant’s natural improv style on ‘Guerilla Funk‘, adding some percussions to the mix to make it even warmer before letting himself go with the flow with sweet guitar licks. Brant then goes on at its own pace, with the rhythmic and dynamic going up and down as waves of groove. ‘Black and White Wonderland‘ is totally representative of this record, 5th tracks out of 10, 3 min of pure low-tempo heavy blues bliss, flowing freely as it fits best Brant Bjork. Right after that, ‘Oui‘ will hit you and speed up the tempo, making you wanna dance. Brant’s melodies sound almost Santana-like here with a discrete wah in the background. Then ‘Mixed Nuts‘ will take over, going smoothly with some soothing organ and bouncing string section. You’ll have to wait until the last song to hear Brother Brant’s iconic voice, singing gently over a calm guitar melody, before the drums softly go along with it, ending this record smoothly on a different note. Laid-back in a rocking chair under the late afternoon sun in your garden, with a straw hat on your face. Something in particular to note?